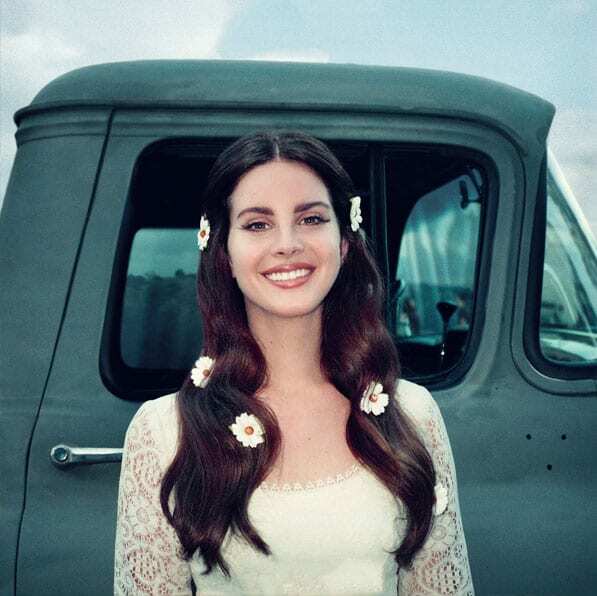 Lana Del Rey is one of the rising stars in the world of modern pop music. The 32-year-old American is one of the biggest recording artists in the world at the moment and has recently released her fifth studio album Lust for Life. Her music has received critical acclaim for being imaginative, unique, and almost cinematic in places. Never far from controversy, Del Rey is not a woman afraid to speak her mind. Here are five things you never knew about the outspoken New York native. Lana Del Rey is a stage name, and one she chose after going through a lot of different options. The singer, whose real name is Elizabeth Woolridge Grant, tried out a selection of different stage names before settling on her favorite. For a time she was known as Lizzy Grant, but, she also tried stage names like May Jailer and Sparkle Jump Rope Queen. She settled on the name Lana Del Rey after visiting Miami and deciding she wanted an exotic-sounding name. We certainly think it works well, and it’s definitely a name that helps attract attention. Lizzy Grant and Stefani Germanotta (Lady Gaga) were both active, aspiring singers at around the same time. Both of them were trying to make it from an early age in the music scene of Manhattan. Del Rey details how she met Gaga’s manager, who liked her voice and gave her billing on a few of the shows they were doing. She and Gaga played a couple shows together but never actually met. It was alleged that the song So Legit contained a dig at Gaga, but Del Rey denies this. Not content with taking the musical world by storm, Del Rey was also unique with her choice of studies. She attended Fordham University in New York, where she chose to major in metaphysics and philosophy. Lana has always professed an interest in spirituality, and felt the degree perfect for developing an understanding of “bridging the gap between God and science.” She graduated in 2005 and moved to Brooklyn to start a career in music. Believe it or not, the pop princess actually used to live in a trailer park! While Del Rey was still performing, and playing in bars and clubs as Lizzy Grant, she signed a deal with 5 Points Using the money from this deal, the charismatic star bought herself a trailer in a trailer park in New Jersey. She lived there after graduating college, enjoying the freedom it gave her. It also allowed her a departure from the mainstream, which she despised at the time. It’s unclear whether she still owns her trailer. Lana now makes a point of recording every interview she gives. This followed an incident in which she was quoted out of context following an interview, and received a huge backlash for it. She was quoted as allegedly saying she wished she was dead. The comment is believed to have come when she was discussing some of her favorite dead artists. She claims to have been misquoted out of context, and now, fed up with media manipulation, she has decided to record everything to protect herself. What Does it Mean to Be Left Handed?